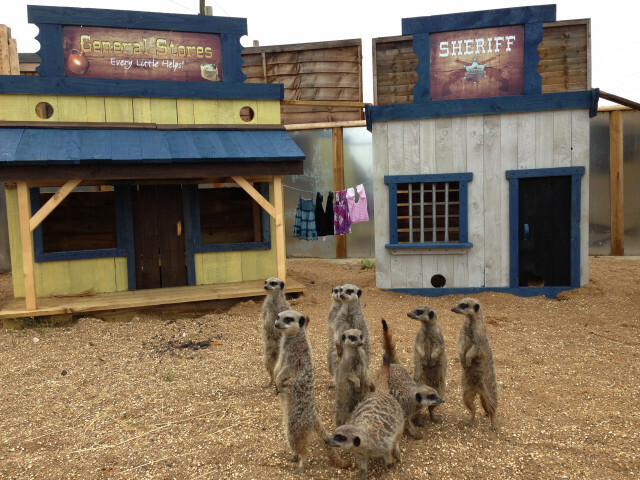 On a family day out in Lincolnshire discover a wide range of animal species at Lincolnshire Wildlife Park, just 10 miles from Skegness. Get up close to a wealth of species of birds, mammals and reptiles from tigers to parrots, meerkata to otters, lemurs to snakes. 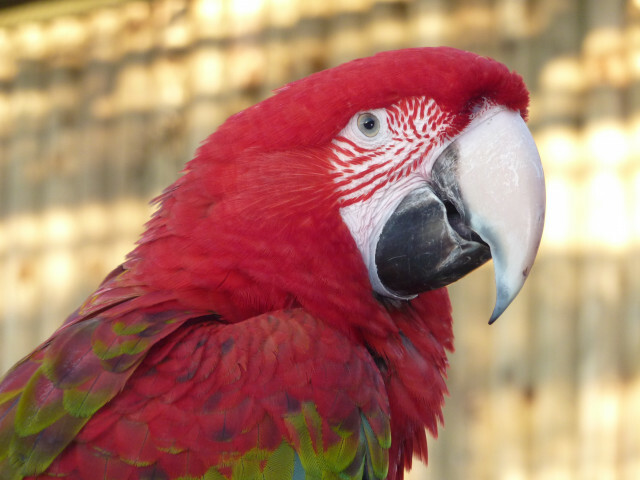 Within Lincolnshire Wildlife Park is the well established National Parrot Sanctuary that gives homes to parrots, parakeets, kookaburra, emu, rhea and more. We are also one of the largest sanctuaries in the world. 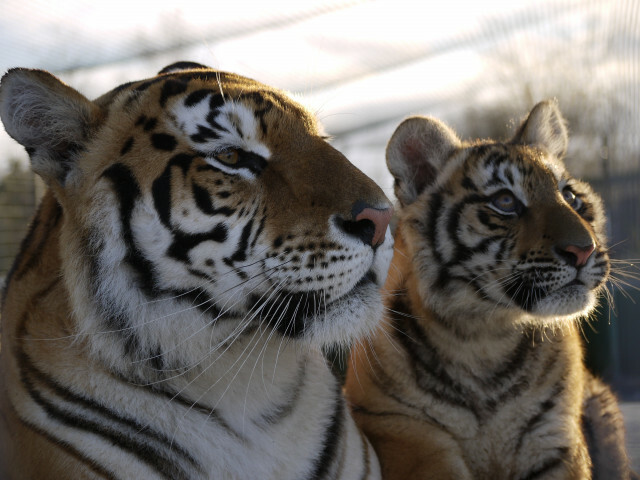 Walk in the aviary and help to feed over 300 free flying birds; get close to the tigers in the Bengal Gardens or book a tour that will allow you to have a closer experience with the big cats. Watch reptiles as you enjoy refreshments in the cafe and allow time for the kids to let off steam in the adventure playground. Take a stroll through the Ivanvale Nature Reserve around the lake and spot some of the UK's own indigenous species. Last entrance to the park is one hour before closing. Dickon Hill Road, Friskney, Boston, Lincolnshire, PE22 8PP.